The Old Quebec Street Home for Girls, a Waifs and Strays Society home, was opened towards the end of 1882 at 14 Quebec Street, Marylebone. The home, the Society's third, was established by the Misses Lee following an anonymous donation of £250. The home could accommodate 21 girls aged from 7 to 14. On February 28th, 1883, the home was certified to receive pauper children placed by the Boards of Guardians who ran the poor relief and workhouse system. By the end of that year, half of the girls at the home had come via this route. 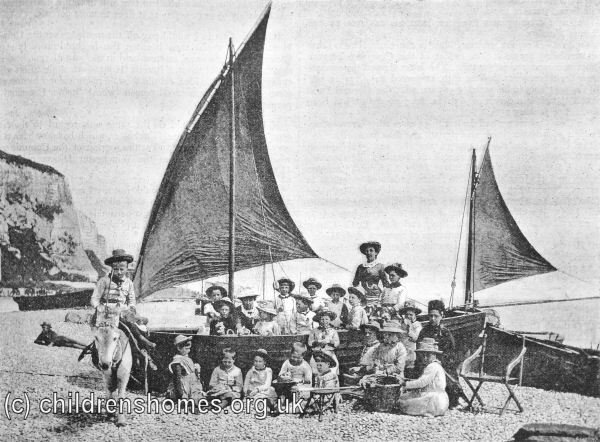 In the summer each year, girls had a holiday at the seaside. In 1885, the destination was Dover. 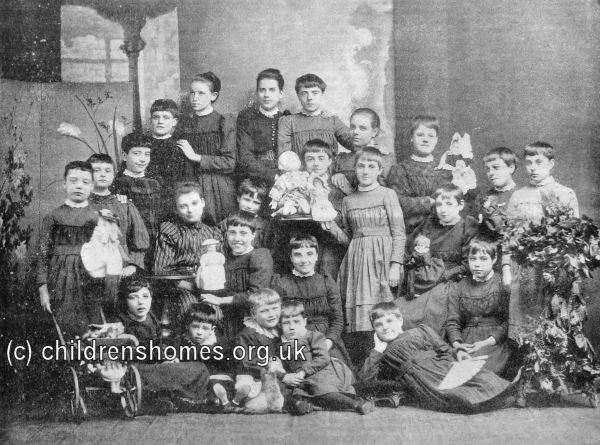 Towards the end of 1885, the home moved to larger and more convenient premises at 123 Marylebone Road, where 30 girls aged from 7 to 12 could be accommodated. Many of the girls attended the nearby Marylebone Central School. Domestic service was a common destination for girls from the home and, as part of their contribution to the running of the home, they learned the basic skills of housework, laundry work and needlework. The home's daily timetable in 1892 is shown below. Sunday School, Short Service, and Walk Sunday School or Children's Service Writing, Singing, etc. Following the opening in 1896 of the St Hilda's Home For Girls at New Street, Dorset Square, the Marylebone Road home was closed. The Old Quebec Street and Marylebone Road premises no longer exist.